Intersection – Season 2 (2016) – What's New on Netflix Canada Today! 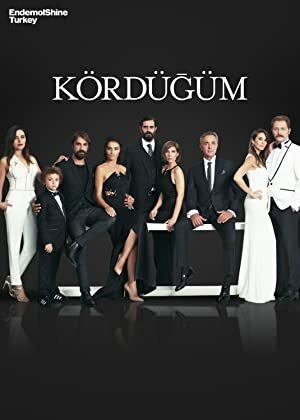 Kördügüm (original title) – Two wealthy businessmen with car obsessions cross paths with an idealist pediatrician. Love enters the equation, and their lives change for good. Love changes the lives of two wealthy businessmen and an idealistic doctor.